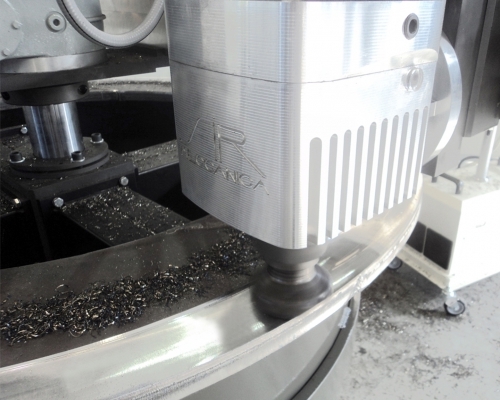 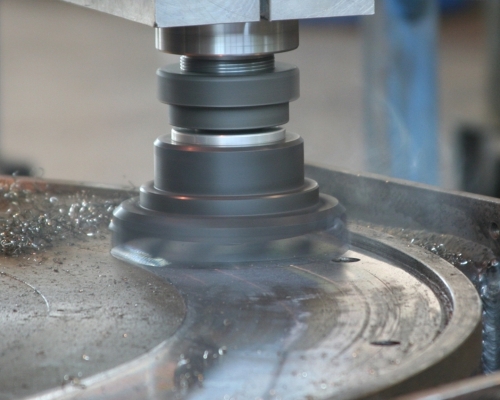 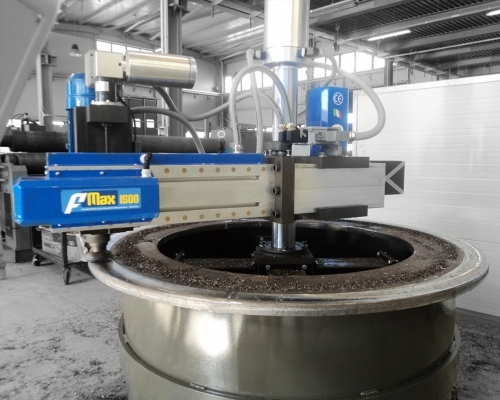 The FMax, has been created to carry out operations such as facing, internal and external beveling, the creation of concentric and/or spiral cylindrical shape grooves, as well as the preparation of edges and chamfers for welding. 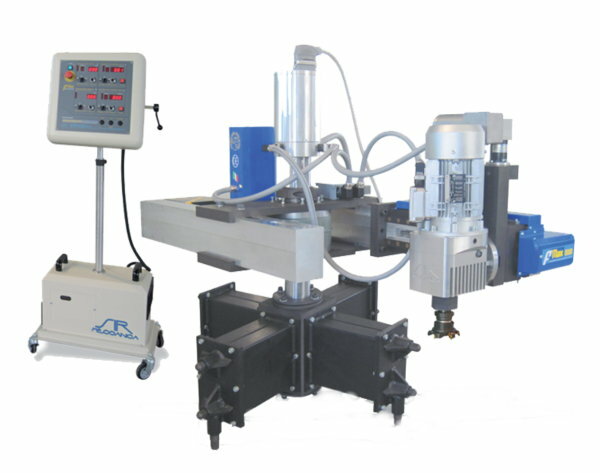 Operation is possible in any position: horizontal, vertical or inclined. 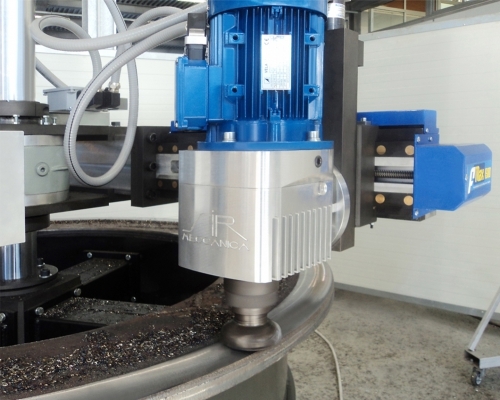 Its innovative construction compensates for radial and axial stress and tilting moment, minimising harmful vibration. 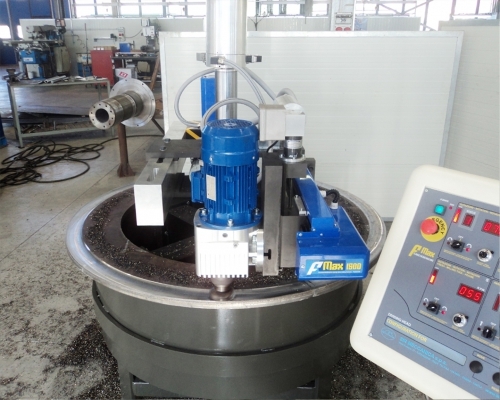 FMax may also be used as a precision drilling/tapping machine.